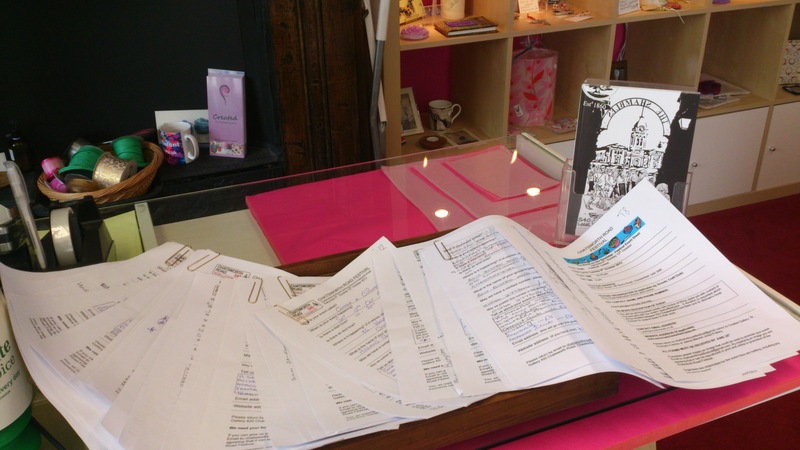 Last minute event forms – Chatsworth Road Festival. We’ve had plenty of event forms arriving in the last few weeks but if you are still filling yours in then be quick! The absolute cut off is Monday 29th July either by email chatsworthroadfestival@gmail.com or by posting the form through the door at Created Gallery, 420 Chatsworth Road.